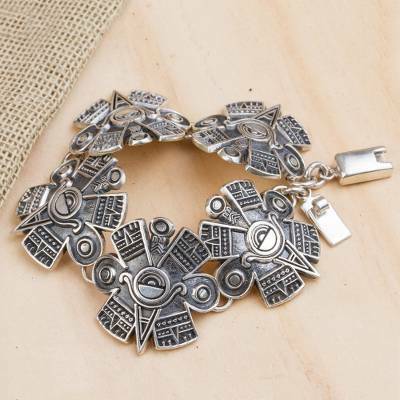 Handcrafted Sterling Silver Statement Bracelet from Mexico, "Aztec Intrigue"
Make a statement with this bold bracelet from Mexico. Large links in the shape of classic pre-Hispanic era symbols and motifs encircle the wrist. 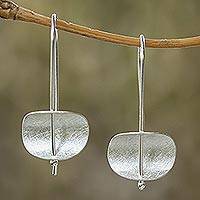 Artisan Angel Ortiz handcrafts the bracelet from sterling silver.